New PR: 323 at CF BWI today. 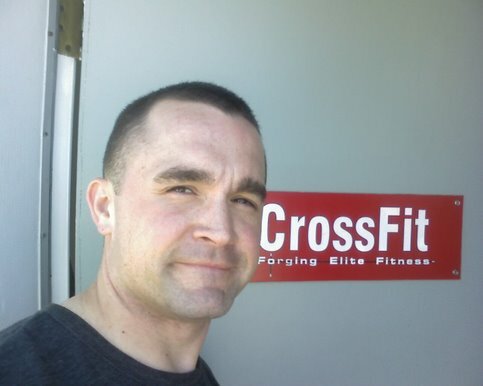 Been awhile, it was good to see those folks--they have a great gym. Fri: kettlebell man maker: 10 russian swing 800m run, 10 american swing, run, 10 power swing, run 5x TGU each side: 24kg in 11:2? OMFG do I still have a blog or what?! I've moved, made un viaje al mexico del norte and been through lots of WODs, just haven't posted them here in quite some time. I'll try to get better at least to do a weekly wrap up, for my sanity and posterity.